Ep 61- Daniel Maidman : Honesty And Hope - John Dalton - gently does it . . . I had a great conversation with artist and writer Daniel Maidman in New York. 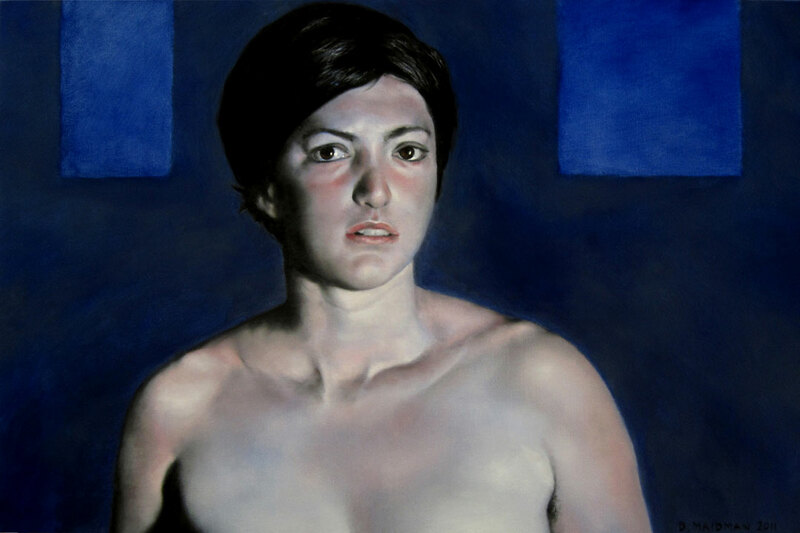 Daniel’s art practice consists of striking representational paintings, mostly of figures – and drawings – lots of drawings. His writings on art have been featured in ARTnews, American Art Collector, and International Artist, among others, and he writes a regular column on art for The Huffington Post.